Week #2 of my Arran reviews. 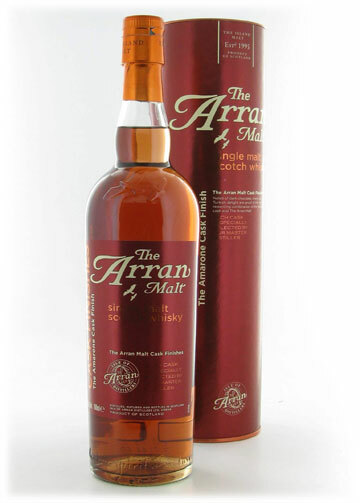 To view all of the Arran Malt whiskies I’ve tried so far, click here. As the holiday season is about us, I’m reminded of just how thankful I am for all of the little things I’ve got. For me, the holidays are all about getting together with friends and family. In my family, because we are so spread out, this time of the year is about the only time I get to see some of my family. So, forget the presents. Nothing can replace that little conversation you get to have with the uncle you’ve not seen in 355 days. Or being able to see your cousins, nephews or nieces grow up to be strong men and women… Or sharing in some nice wine with everyone as your aunt demands you eat more food (even though you’ve already had to unbutton your pants to make room for the 3rd course). One thing I do not have in my family, believe it or not, is a whisky drinker! Yeah, my dad will dip into some Dewar’s from time to time and basically any single malt I throw in front of him but he’s not passionate about it like some of my other family members are about their wine. 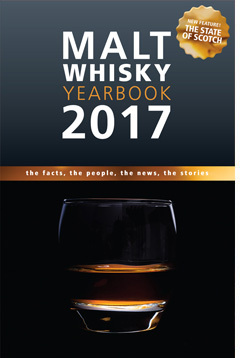 For that camaraderie, I’ve got my society, fellow whisky bloggers and you – the readers of my blog. So,while I am thankful for a great many things in my life, I am most thankful for you all. I really appreciate you coming to the blog and continuing to return for more. Todah Rabah (Thank you very much – Hebrew). Oh, I’m also very thankful to Andy Hogan for the samlpe of this whisky! Color — An interesting pink hue to this whisky! On the nose — Lite-Brite nose chockfull of dry wine and pomegranate or perhaps cranberry juice. Real apples with a leaning toward apple Fruit Roll-ups. 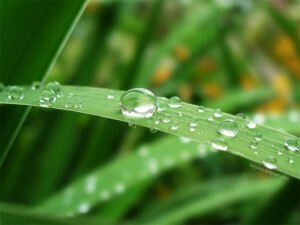 Sweet grass and morning dew. On the mouth — Thin-ish mouthfeel. 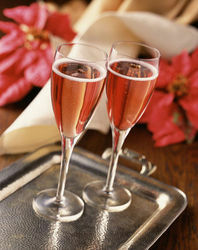 More notes of Rose champagne. 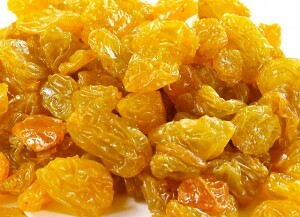 Star fruits and golden raisins. Some hints of cumin spice. My mouth is now watering which, joining schwartzes with the whisky, is now giving this a much more chewy mouthfeel. Finish — White pepper and white chocolate. 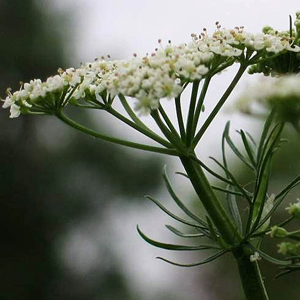 A touch more cumin. Medium in length. In sum — The influence of the Amarone wine on this whisky is big. I loved just starting at the pinkish hue of this whisky in between sips. Sweet & dry – a nice one for early fall time. Actually, a perfect Sukkot whisky. Previous PostCrazy Bruichladdich deal at Julio’s Liquors!Next PostWhiskyLive NYC 2011 is coming in April and I’m giving you 10% off your ticket!